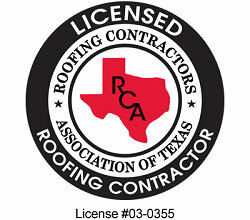 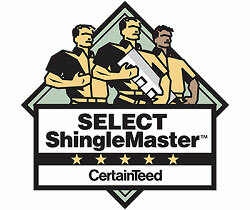 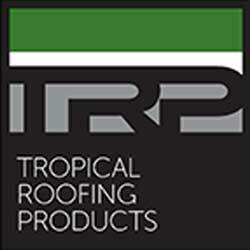 Commercial Roof Restoration can extend the life of your commercial roof for 10-15 years. 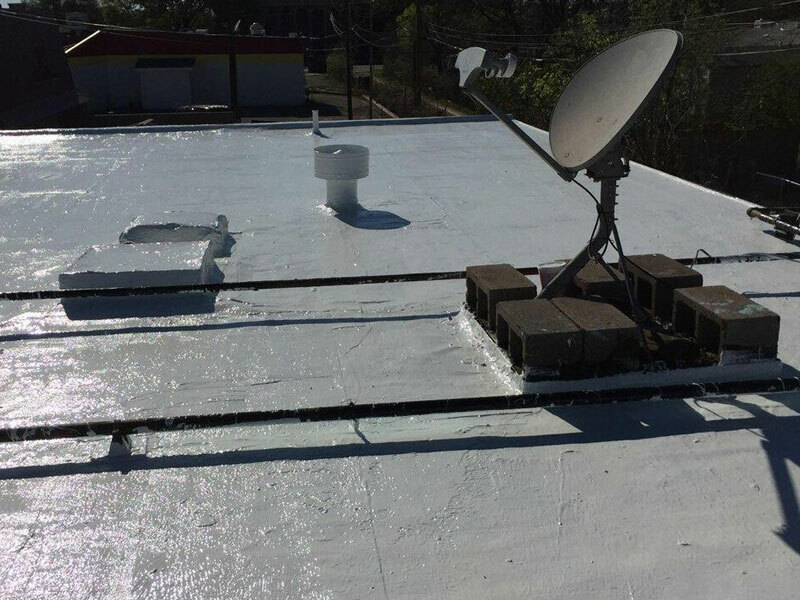 Fat Matt Roofing offers a number of commercial roof restoration products and applications that can seal, waterproof, and extend the life of your commercial property. 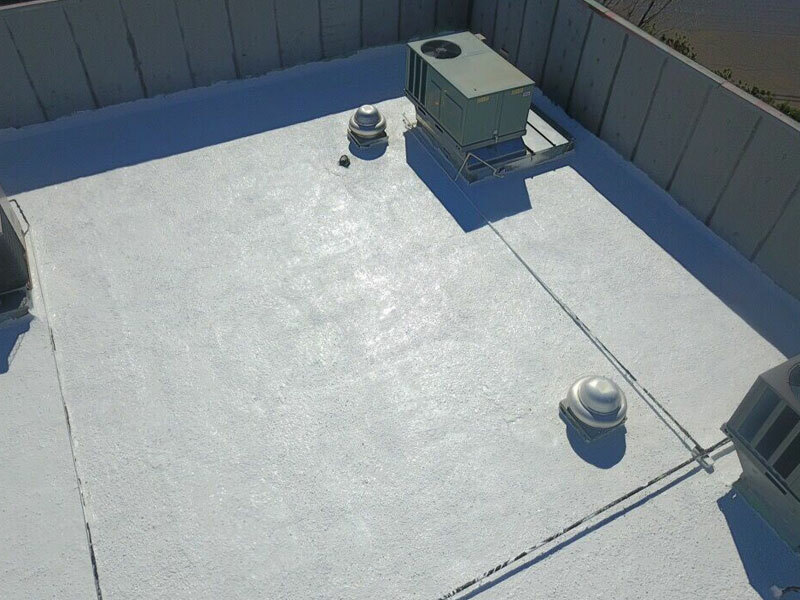 Fat Matt Roofing offers a variety of types of fluid applied coatings and commercial roof restoration systems that allow you to avoid costly, time consuming, and disruptive tear-offs. 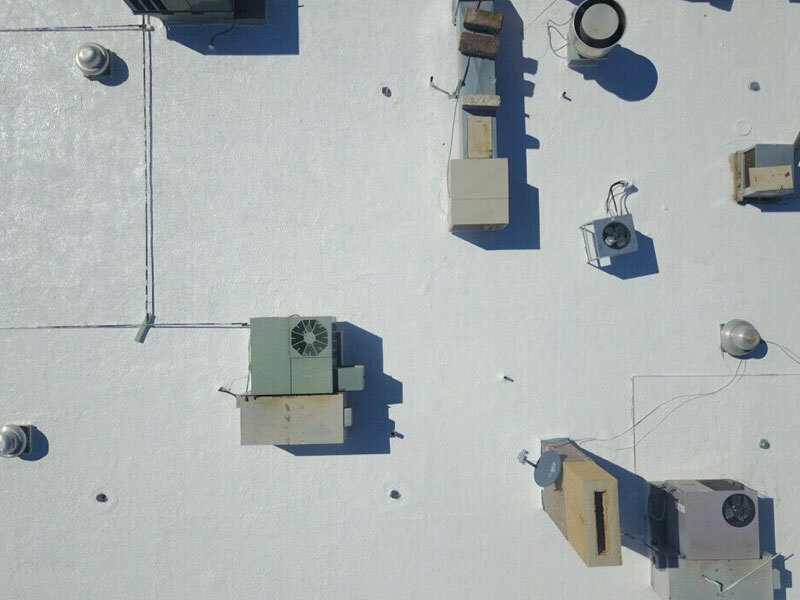 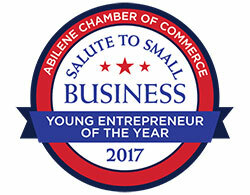 Call Fat Matt Roofing at (855) YO-FAT-MATT to schedule a consultation with a Commercial Roofing Specialist and receive a free estimate on Commercial Roof Restoration today.